When a feisty Scottish princess finds herself at odds with her controlling mother, she finds herself confronted with an unexpected curse that she must race to undo before it’s too late. cool breeze up the kilt. 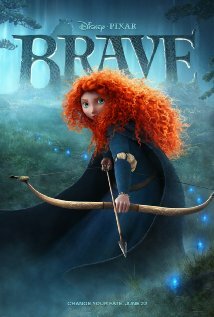 Brave is now playing in theaters nationwide. Two rookie cops are sent undercover to stop a drug ring at the high school where they were once adversaries. makes for a good ride. 21 Jump Street is available on Blu-ray and DVD on 6/26/12. After his mother is murdered by a vampire, Abraham Lincoln learns how to hunt them. 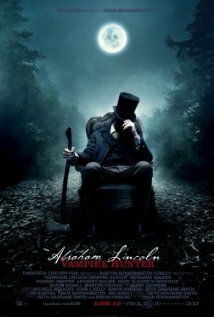 Abraham Lincoln: Vampire Hunter is now playing in theaters nationwide. Two young singers fall in love amidst the backdrop of the 1980’s rock music scene. 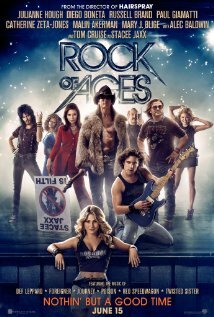 Rock of Ages is now playing in theaters nationwide. For three years, a documentary team followed around one of the largest and most well-funded card-counting blackjack teams of all time – one comprised entirely of church-going Christians. 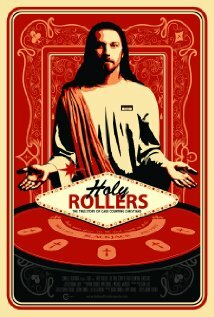 Holy Rollers: The True Story of Card Counting Christians is available on DVD on 6/19/12. This documentary follows a group of young magicians battling to win the Lance Burton Teen Stage Competition. Make Believe: The Battle to Become the World’s Best Teen Magician is available now on DVD. A team of interplanetary explorers travel to a remote planet hoping to discover an ancient race that may have created life on Earth and uncover something that just might destroy it. one can hear you squee! 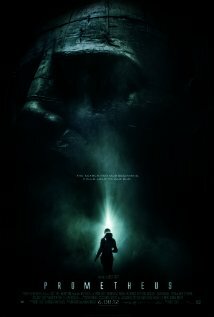 Prometheus is now playing in theaters nationwide. A highly-trained U.S. Navy SEAL team must stop a deadly terrorist attack. quit your day jobs, boys. 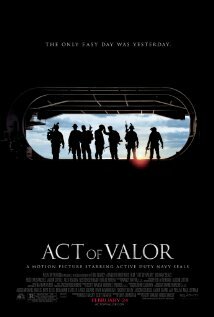 Act of Valor is now available on Blu-ray and DVD. Agent J must travel back in time to save Agent K from an alien assassin. 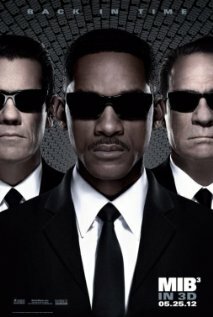 Men in Black 3 is playing now in theaters nationwide. A Civil War veteran is transported to Mars where he becomes embroiled in a violent conflict between the different native tribes. 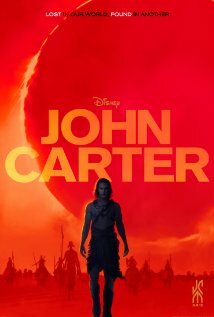 John Carter is available on Blu-ray and DVD today.